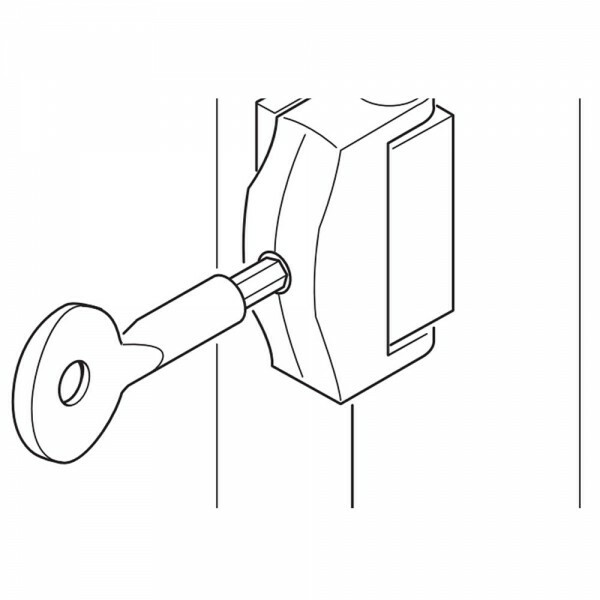 The Yale P113 toggle window lock is suitable for timber casement windows. It is a key operated window lock with a surface fixed lock that swings over a frame fixed striking plate. 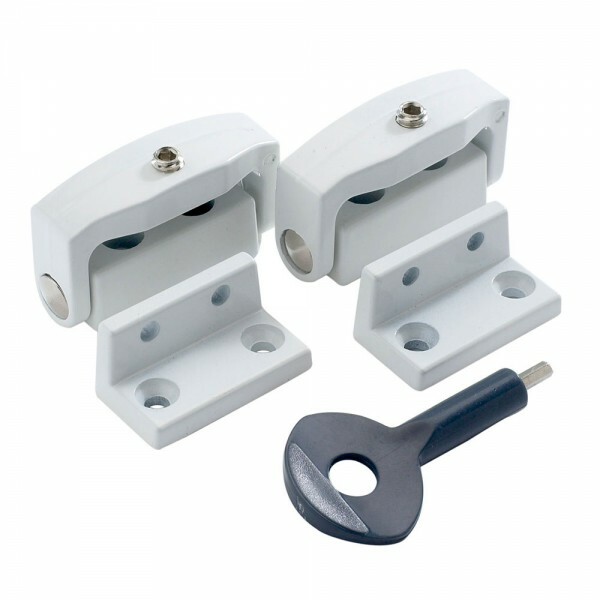 The Yale P113 toggle window lock provides standard security and comes with a 2 year guarantee.